UPD: Out contest is over and I have a present for everybody! Highly-efficient Russian Program for Fluency includes 30 video lessons with total 4 hours of learning. It focuses on 10 topics about real-life Russia. Each lesson includes 3 different activities covering the different aspects of language learning. Find out more about the course content here. 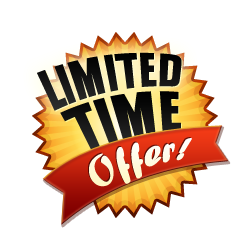 This is your chance to actually receive our highly effective Russian language course for free! *The winner will be determined by an impartial "pick-a-winner" app, i.e. automatically, so everyone entering the contest has the same footing. (you're going to subscribe to the Russian Program for Fluency and you're going to get all bonuses for FREE via email). 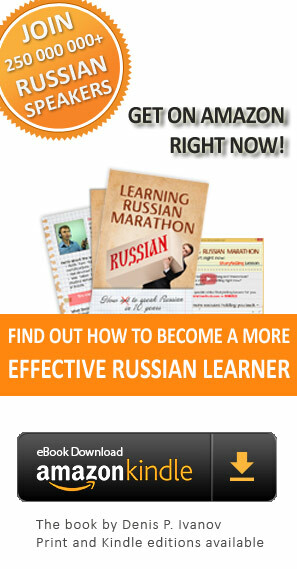 "I'm sure you can become a very effective Russian language learner. I will do my best to make your learning process easy and affordable!"